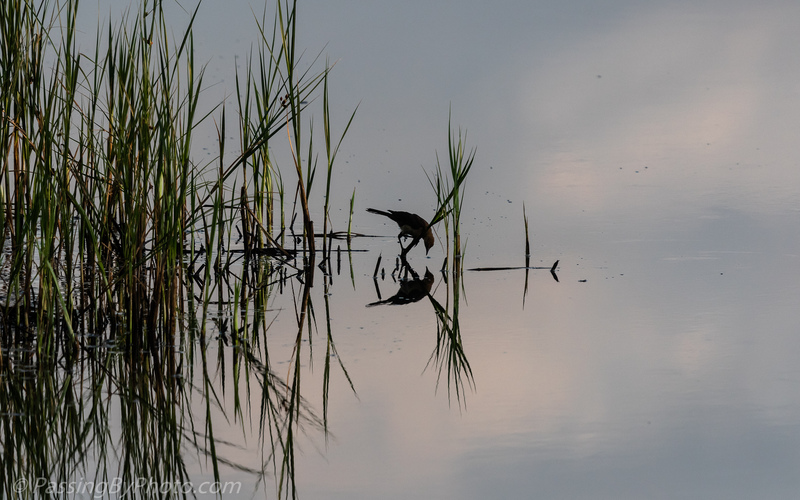 A female Red-winged Blackbird performing an early morning check. Beautiful photo Ellen and you’ve chosen a great title! Thanks, Liz! Glad that you liked it.